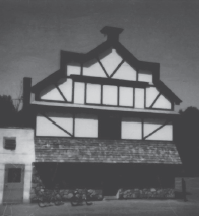  Welcome, sign in or create an account! 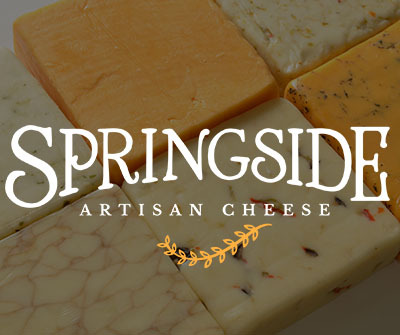 Stop in to visit us at one of our three stores to get your cheese today! 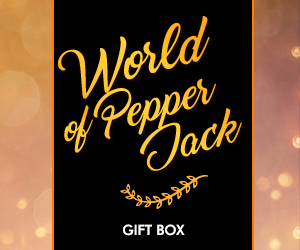 Box B: World of Pepper Jack cheese gift box contains 8oz each of our Jalapeno Pepper Jack, Ghost Pepper Jack, Pueblo Jack, Salsa Jack, Chipotle Jack and Habanero Jack.